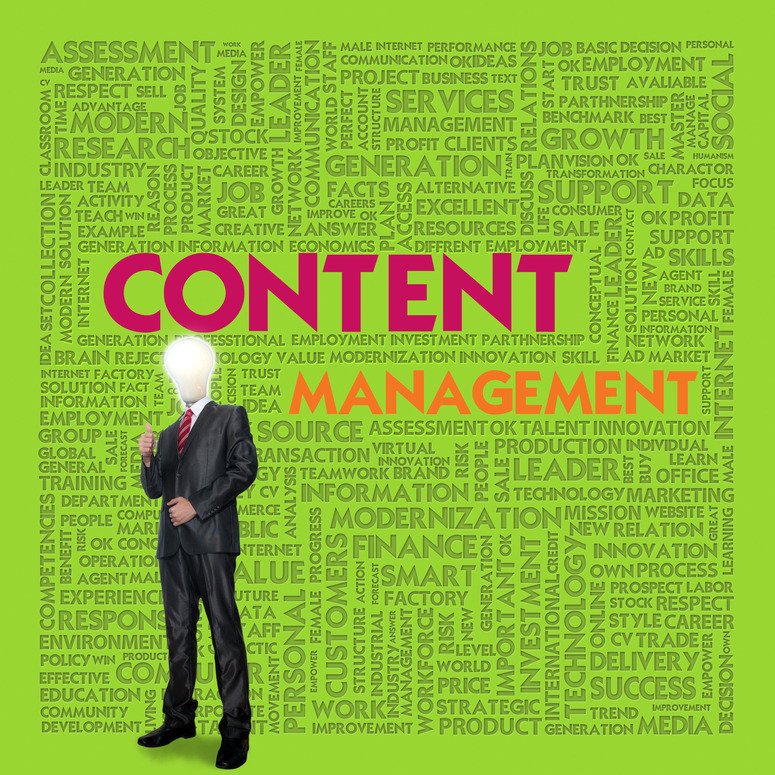 Do You Need Enterprise Content Management? An extranet is a private website that is used by employees and other people that are associated with a specific company. This site is similar to a company’s intranet in many different ways. The only thing that separates extranet from the intranet is the fact that extranet can be accessed remotely as well. Intranet can only be accessed when employees are physically inside of the company’s quarters whom they are working for. Having some type of extranet set up for your small business will simplify data management, communication, and other issues that stem from promoting the products and services that your company offers. If your business involves you having to communicate with customers about products or services that are offered, having extranet set up will help you streamline your means of communication with the general public. One of the biggest advantages that involves using extranet services is being able to hold online conferences, regardless of your location or the location of an opposing party. All you need to be able to hold these conferences is a web cam and a software program that is designed for conferencing. Online conferences help you stay close to your company and your clients when you cannot physically meet with them. In order for you to be able to experience extranet success, the service that you use has to possess several functions. There are six things that you may want to consider before employing the use of an extranet service. 1. Make sure that your extranet service has some type of availability to a company-wide chat room. This way, everyone within the organization will be able to reach out to each other if there are any immediate concerns that need to be addressed. Make sure that the chat rooms have restrictions that are set up according to the requirements of your company. 2. You will want to ensure that there is some type of calendar software setup that your company employs to tell your employees about any upcoming meetings or important appointments. This way, everyone that is supposed to attend the event gets a calendar reminder of the date and time that the event is going to take place. 3. Your extranet service should allow you to access file sharing. If there are important documents that you need certain people in your organization to see, then your extranet service should make it possible for only the select group of people that you select to be able to review over any important files that you have. 4. Your extranet service should be synchronized with software programs that are relevant to your organization. For example, Microsoft office is one type of software program that a lot of small and large businesses employ. 5. In order for people to want to use the extranet site, it has to be easy to use and easy to navigate. 6. Just like the traditional internet that is used by the general public, your extranet service should allow you the ability to be able to update the software sporadically. The extranet should send every user alerts whenever updates need to be performed. Smart business leaders all over the commercial world are turning to ‘Content Management Systems’ or CMSs, to make them more money. Time is money and as economists describe it, there is an opportunity cost attached to all activities in business. For example, when sales people are filling in forms and doing paperwork they are not interacting with customers and bringing in sales revenue. The right computer based CMS, controls all documentation and the messages thereon many times faster, more accurately and more cost effectively than people with paper. This frees up people within enterprises to do what they are paid to do, more of the time. A good analogy for a CMS is the human brain and nervous system which are the management systems for the body while the content is in the nature of the electronic messages passing into the brain from the body’s sensors and out from the brain to bodily reactions. Effective, accurate, and fast communication within an enterprise is totally dependent upon the quality of the brain or CMS. Survival, competitiveness and prosperity of an enterprise is dependent upon the quality of the communication content. CMS’s are most often talked about in the context of E-commerce and websites. A web CMS is the system that creates and maintains an enterprises’ website. The content is all of the words, pictures, videos, tags, meta tags, links and sounds seen on a display screen. Individual entrepreneurs and smaller enterprises are embracing more and more the various online CMSs, such as ‘WordPress’, ‘Joomla’ or ‘Expression Engine’. They are all good brains and nervous systems for the web body. Large corporations are embracing customizable document control systems for the whole body, such as ‘SAP’. Just why commercial enterprises are engaging in the CMS rush is obvious when one considers the features and benefits of the common web CMSs. Web CMSs allow people within an enterprise to add and edit information on website pages easily without any specialist knowledge of HTML coding for example. So salespeople can spend their time selling rather than having to learn to program. The good web CMS’s have user friendly intuitive interfaces. Security and control over various content is had through levels of authority with specific people inside the enterprise. • Who is responsible for what, is very clear with a CMS. • No more expense and delay in outsourcing website management. • Because website CMSs are online they are available for input 24-7 from anywhere. The best CMSs have built in ‘search engine optimization’ functions which means that an enterprises’ keywords, meta tags, title tags etc are always working to push the website up the Google rankings. In this information age only enterprises that are embracing Content Management Systems to handle and present their information and especially their websites, are prospering. These easy to use, universally available management tools are fast becoming the indispensable sixth function of business.